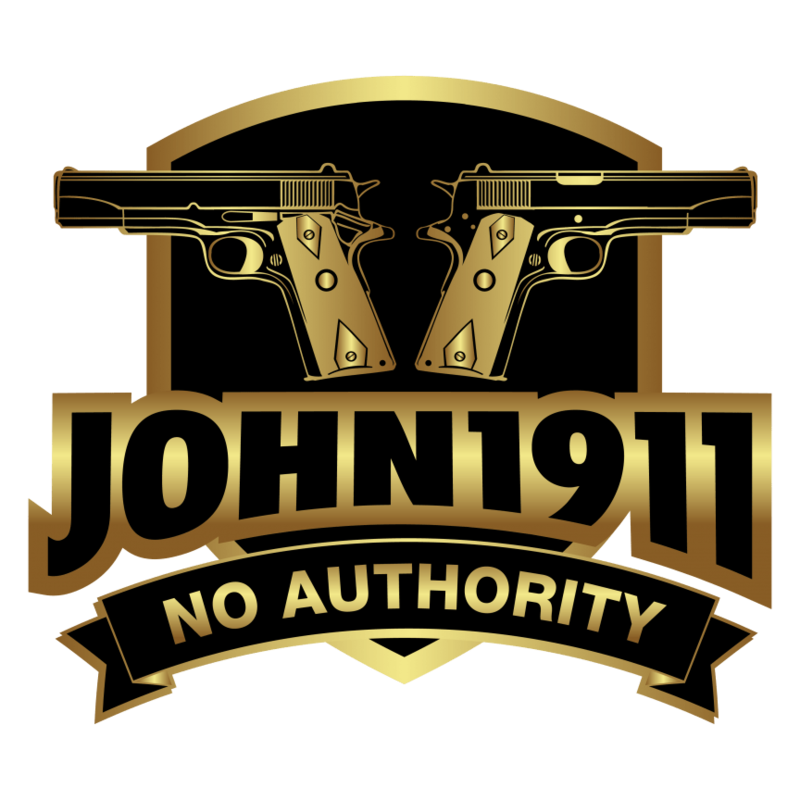 Blog The John1911 Podcast is Live. Guns. Gun projects. Second Amendment news. Guns we own. Guns we wished we owned. Guns we’ve sold. Broken guns. Buying guns at auction. Stupid stuff we see and hear on the ranges. Pro-American politics Hunting Trips. And whatever else strikes our fancy. You can find us on iTunes or we have a RSS feed page for Android or third party podcast apps.